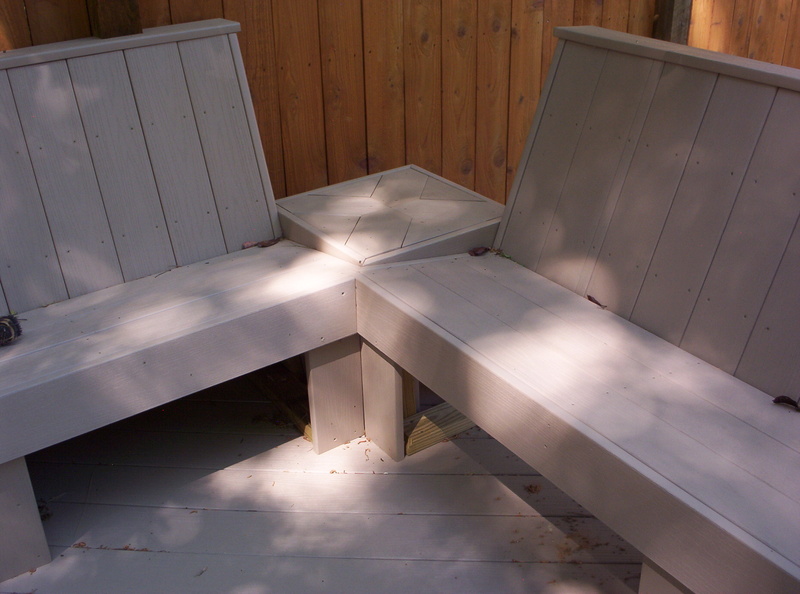 Decks can extend your living space for entertaining or sun bathing. They can be used as a children’s play area or even as a space for the family pet to roam free. A deck will add a unique style that will make your house stand out from your neighbors. An outdoor deck can add value to your home. Some suggest you can recoup up to 73% of the cost of your deck when selling your home. * How do you want to use your deck? This will help determine how much space you need. * How much yard space do you have? What’s your budget? Both of these will help determine deck size. 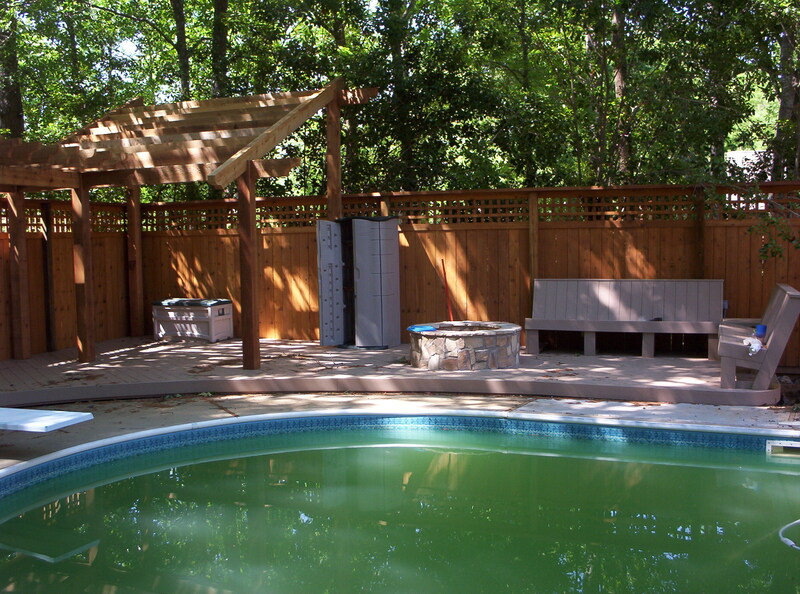 * Will your deck lead to a pool? 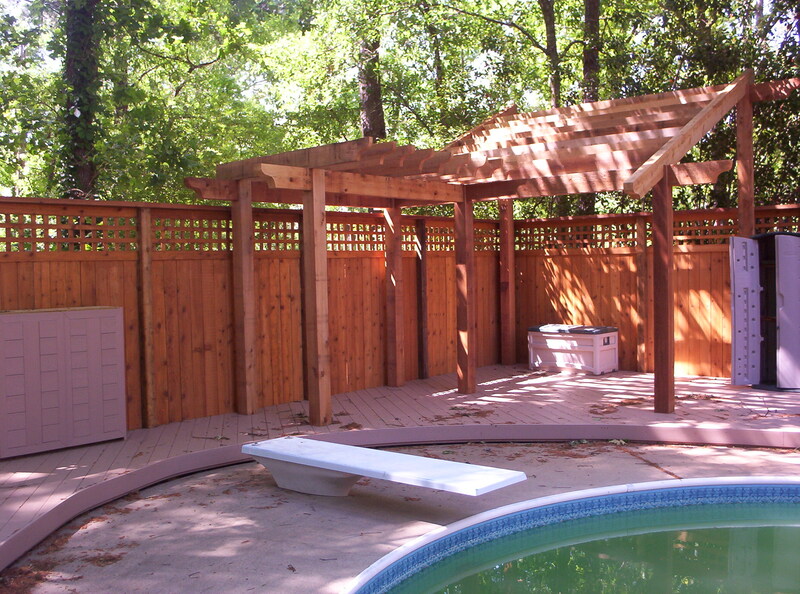 * Do you plan on having a screened-in porch area or hot tub? * How much sunlight or shade do you want? What do you want your view to be? These will help determine the location of your new deck. * Do you want a ground level, elevated or multi-level deck? If multi-level consider how you would want the stairs to look. * Will you need lighting around the deck? * Do you need a gate on your deck? * What shape deck do you want? 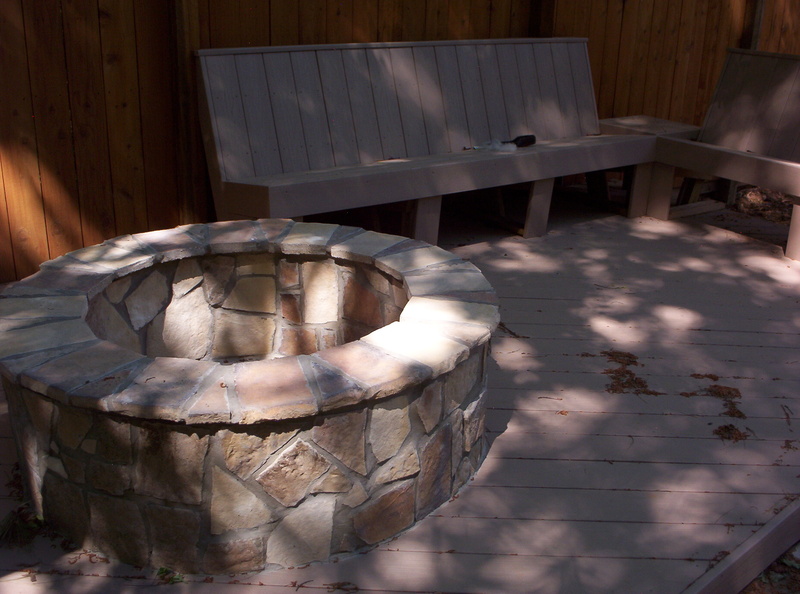 * Consider how the deck will fit in with your landscape. * Where do you want the deck to attach to your house? From where would you like access to your deck? 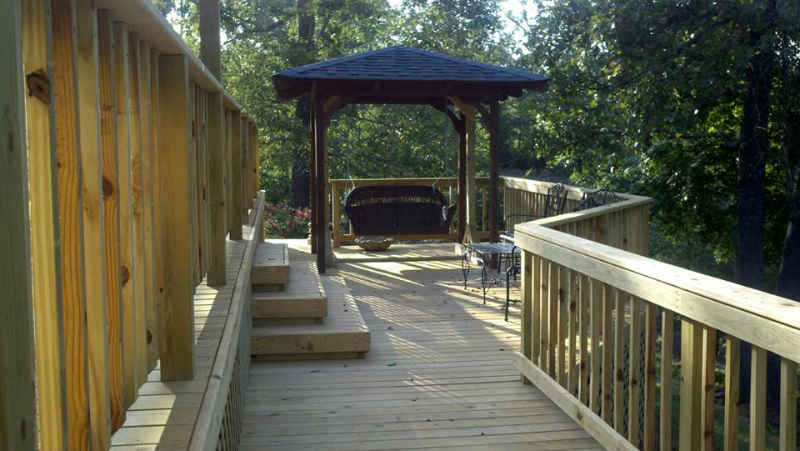 * Consider what type of railings you would prefer on your deck. * Do you have any obstacles — ex. trees — to build the deck around? 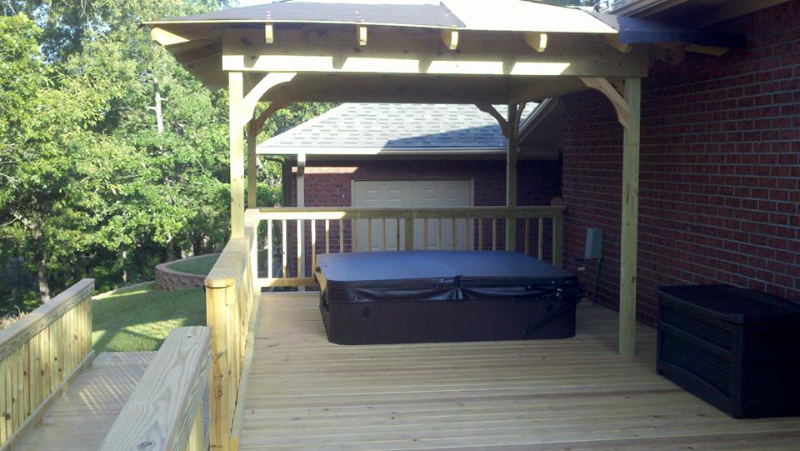 We would love to build your new deck!